Massive Restaurants, the power house that’s given us Farzi Cafe, Papaya and Kode in recent years, is gearing up for the launch of TYGR — which replaces Rivers To Oceans in Palladium — specialising in modern Thai cuisine. Importing Thailand’s freshest ingredients actually flown in from the Land of Smiles, the restaurant will house the country’s first freeze dryer and Josper grill along with experimental cocktails curated by renowned mixologists Dino Koletsas and Barnaby Ingram ( From Artesian at London’s Langham Hotel). 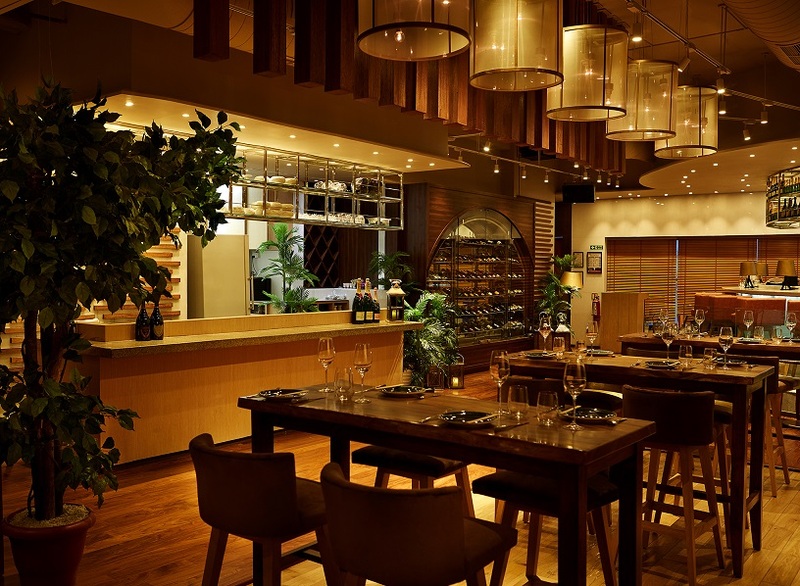 In an effort to create an environment that is conducive to the cuisine, the Kalras have employed the services of award-winning Japanese architect from Tokyo who has designed a modern yet warm interior that will transition from gourmet dining to high energy as the night progresses. 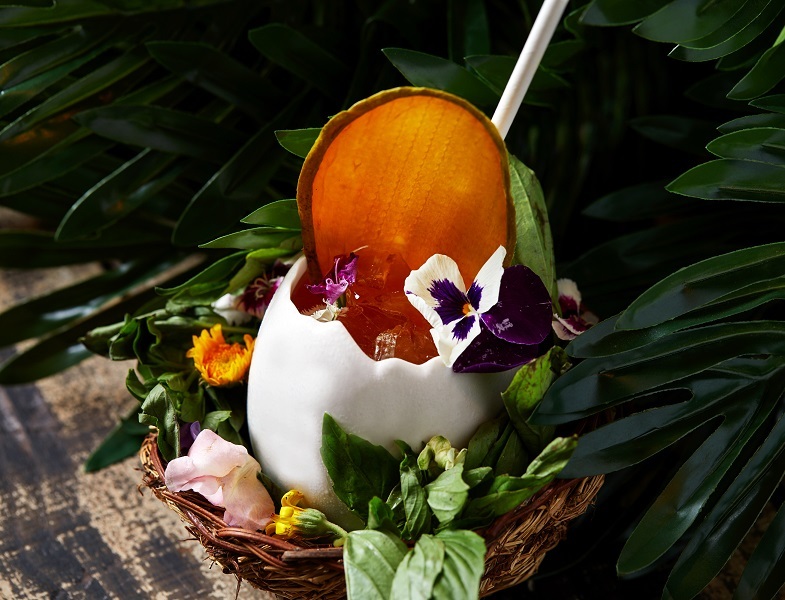 We got the two mixologists, along with chef Sahil Singh to recommend their favourite cocktails and dishes for you to drool over, before you can order them next week once the Thai grill and bar opens up. 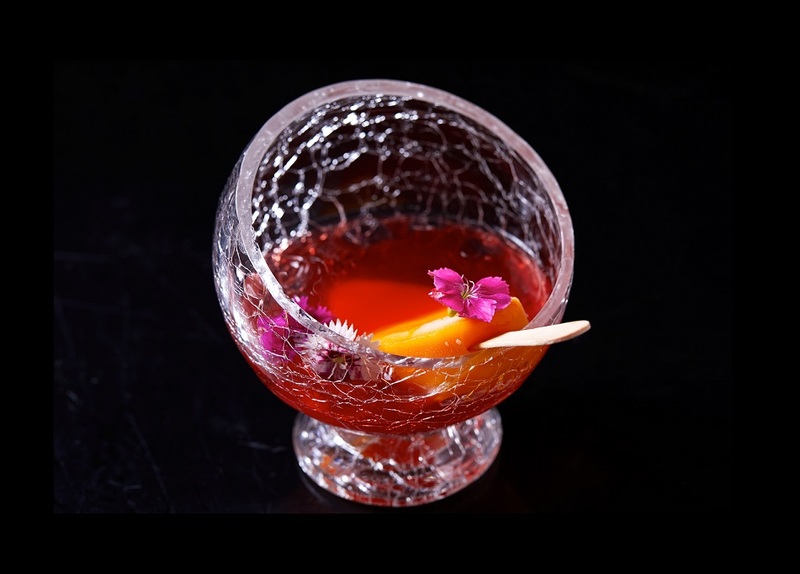 What is it: A blended delight with a subtle bitter and spritzy finish which also consists of Thai amaro, mandarin, soda, prosecco, Aperol and a refreshing strawberry sorbet. 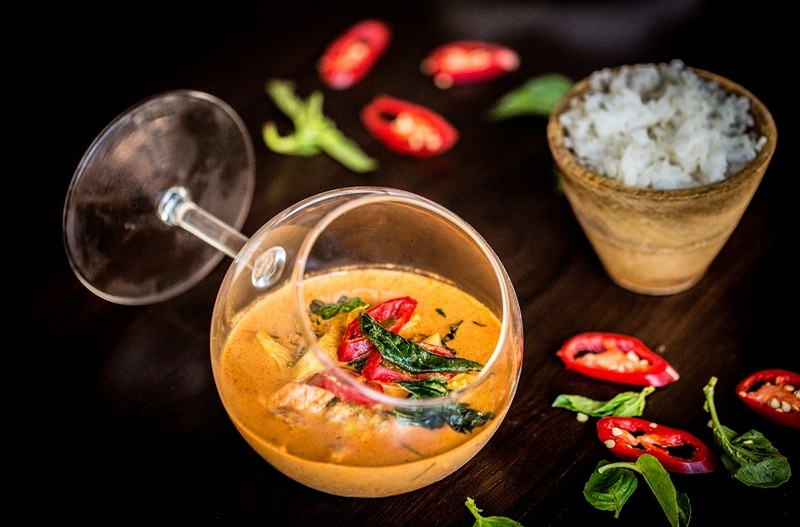 What is it: Braised lamb simmered in Thai curry with jaggery, chillies and coconut milk. 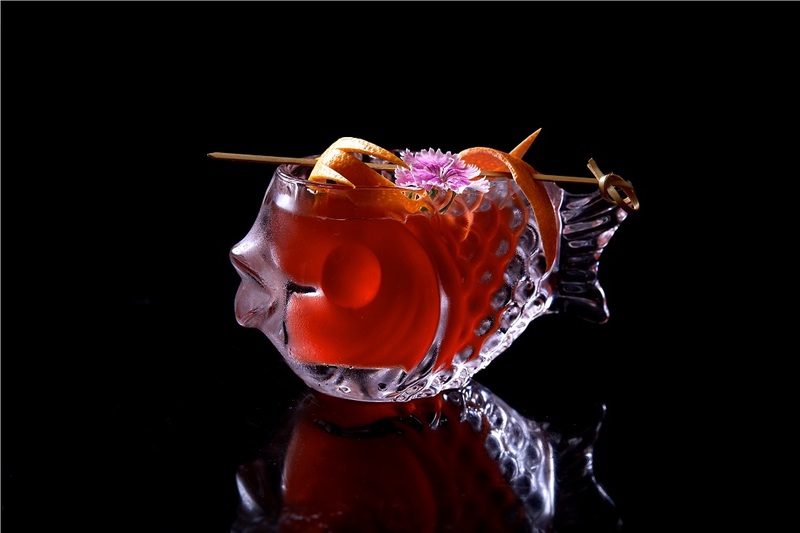 What is it: A light and refreshing drink with tropical vermouth, Campari, mango, soda and saline. 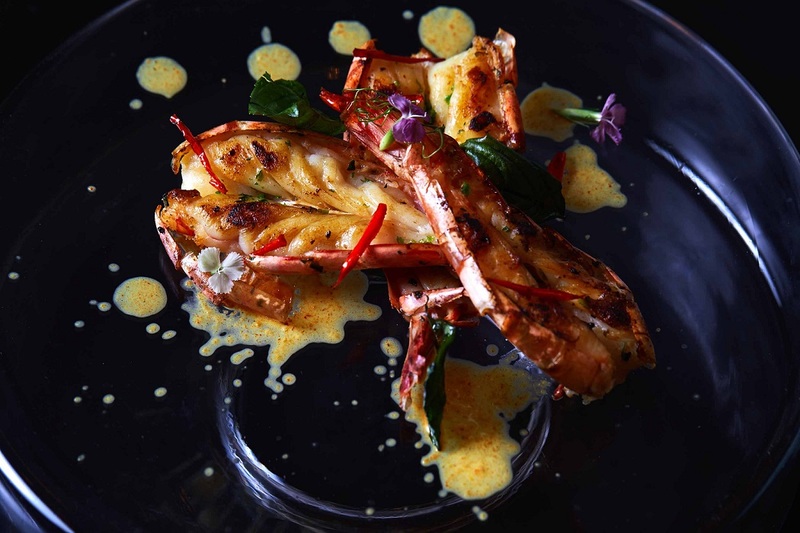 What is it: Grilled tiger prawns topped with yellow curry cream, shiitake, water chestnuts and black pepper. The Way of the Duck? What is it: A tropical concoction from Thai amaro, gin, mango, lime, guava, rose, Thai basil, pandan tincture and orange bitters. 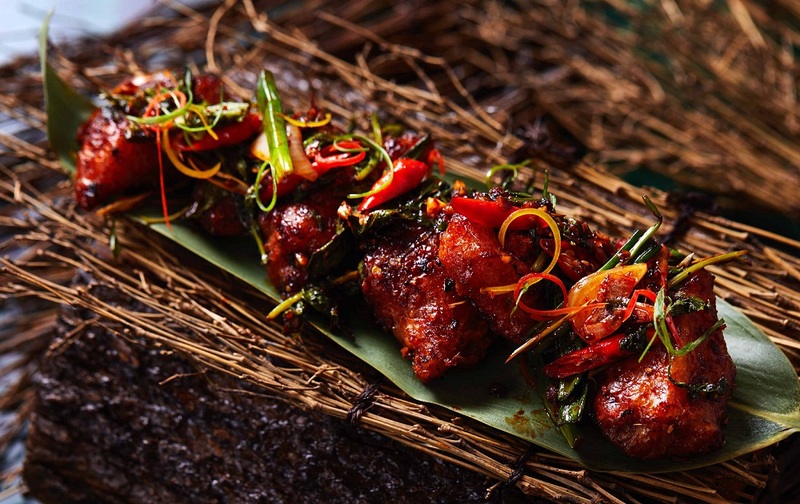 What is it: Beer battered sliced chicken marinated with Thai herbs tossed with palm sugar, chillies and coriander. Previous The Secret Word: Kiran Malik’s Star Knows No Bounds!